Current studies have reported that secondary students are highly engaged while playing mobile augmented reality (AR) learning games. Some researchers have posited that players' engagement may indicate a flow experience, but no research results have confirmed this hypothesis with vision-based AR learning games. This study investigated factors related to students' engagement – as characterized by flow theory – during a collaborative AR, forensic science mystery game using mobile devices. School Scene Investigators: The Case of the Stolen Score Sheets is a vision-based AR game played inside the school environment with Quick Response codes. A mixed methods approach was employed with 68 urban middle school students. Data sources included pre- and post-surveys, field observations and group interviews. Results showed that neither gender nor interest in science was an important predictor of variability in flow experience. Gaming attitude uniquely predicted 23% of the variance in flow experience. Student flow experience features included a flash of intensity, a sense of discovery and the desire for higher performance. The findings demonstrated a potential for mobile AR science games to increase science interest and help students learn collaboration skills. Implications for future research concerning mobile AR science games are discussed. Bressler, D.M. & Bodzin, A.M. (2013). A mixed methods assessment of students' flow experiences during a mobile augmented reality science game. 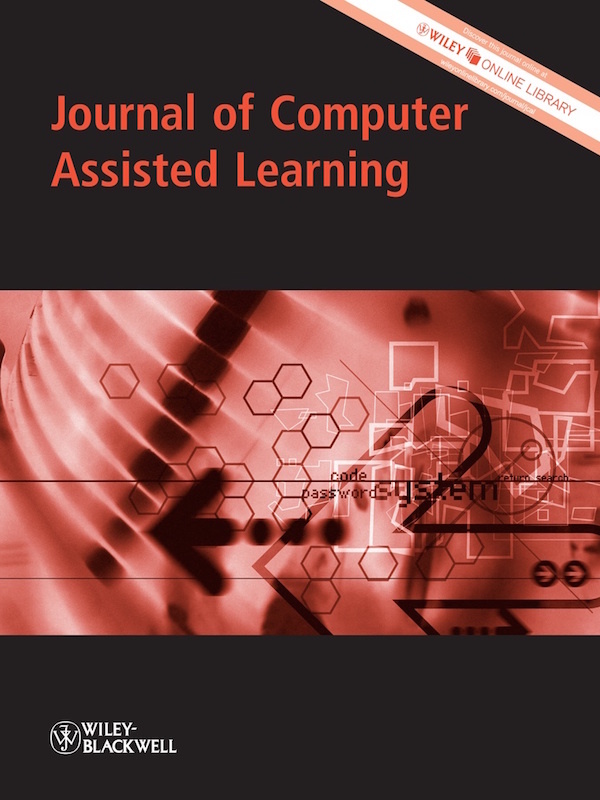 Journal of Computer Assisted Learning, 29 (6), 505-517. Wiley. Retrieved April 18, 2019 from https://www.learntechlib.org/p/130046/.